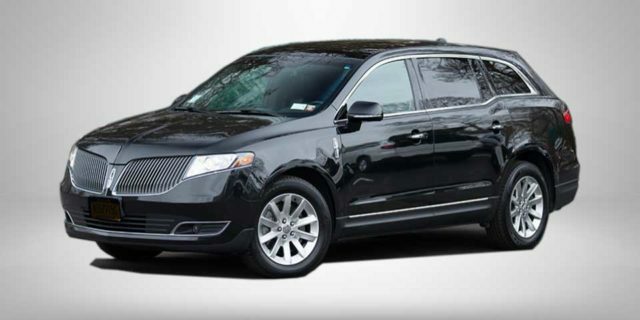 At Long Island Elite Limousines we pride ourselves on setting the benchmark for quality in the transportation industry. 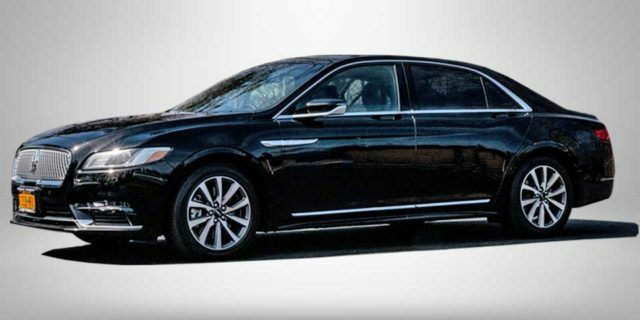 It is our pledge to provide you with the type of premium service and the most pristine limos that has made us Long Island’s premier luxury limousine provider. 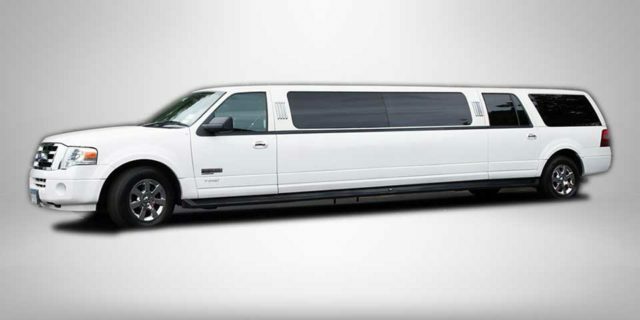 You simply will not find cleaner, well maintained limousines anywhere! 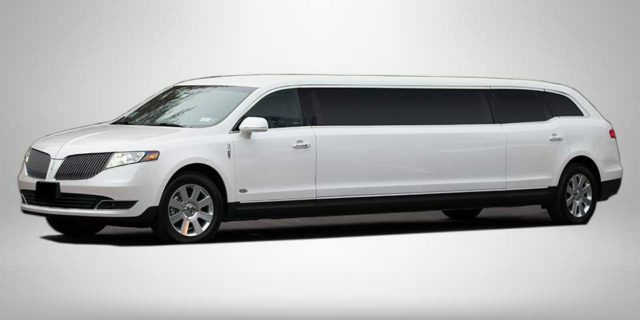 Long Island Elite Limousines is your one stop shop for all of your Long Island transportation needs! 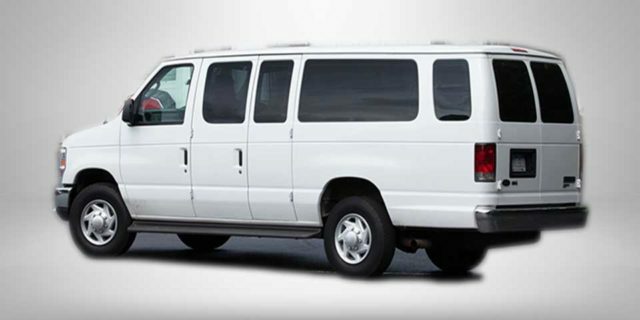 Airport Shuttles, Wine Tours, Limo Tours and more! 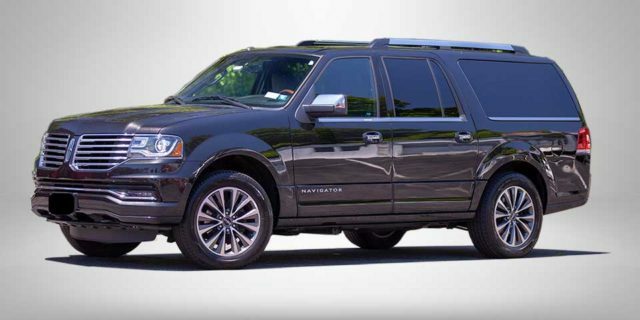 Call (631) 331- 5466 today, and see the difference for yourself! 100% satisfaction guaranteed! 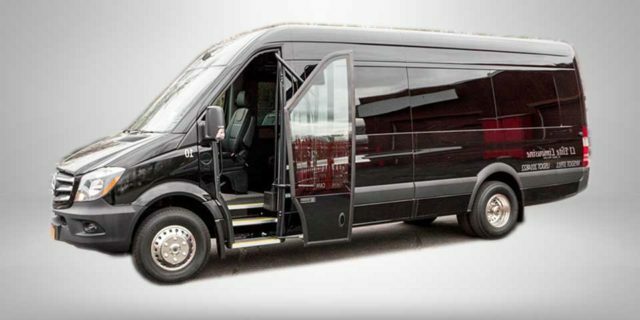 EVERY limousine is thoroughly inspected and cleaned before and after each trip, and kept in showroom condition. 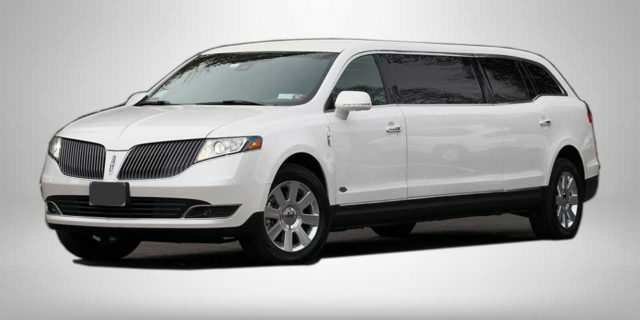 No matter the occasion, Long Island Elite Limousines has the Perfect Ride for you! 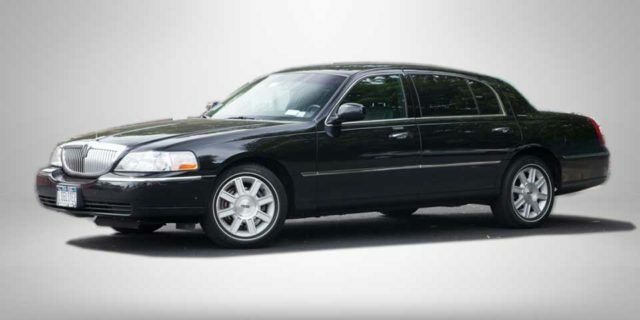 Whether it’s a Long Island airport limousine for your airport shuttles or a Long Island wedding limousine for your wedding, call us today and discover why Long Island Elite Limousines has The Perfect Ride for you at the perfect price too! 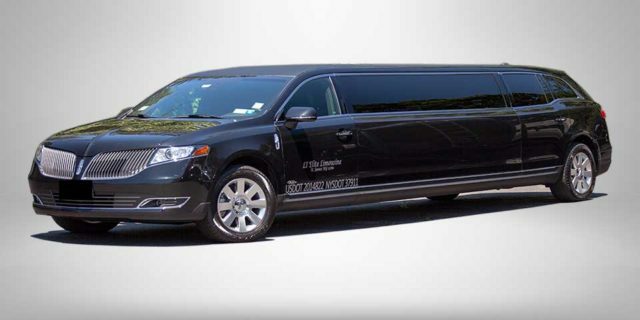 Call (631) 331- LIMO today, and see the difference for yourself! 100% satisfaction guaranteed!